There are many fishing options we can offer on an all day charter. 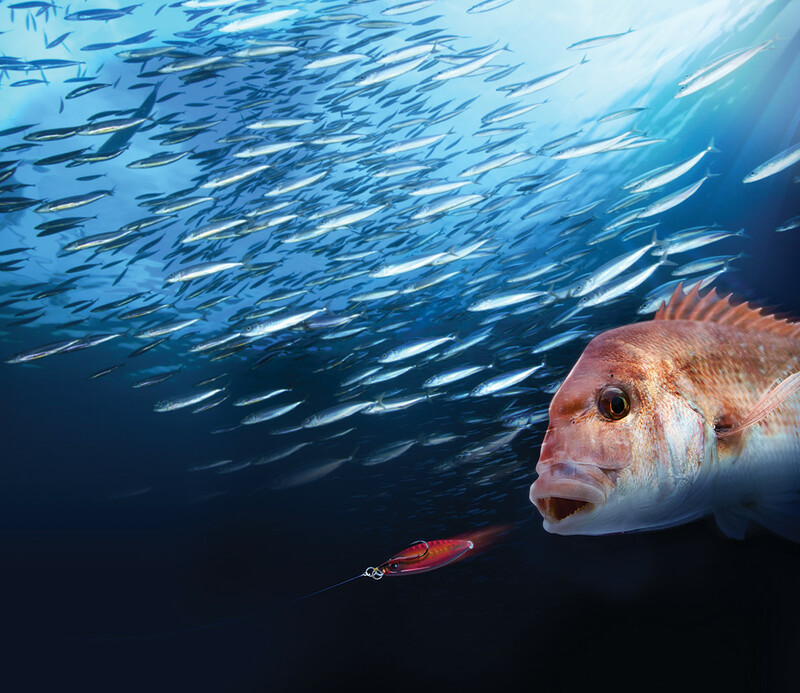 The Hauraki Gulf boasts the best snapper fishery in the world as well as home to kingfish and many other species. Your captain will listen to what you would like to do and make a plan for the day. Our fast Wave Dancer vessel departs at around 8am in search of where the fish are holding. We carry an array of cutting edge Catch Fishing tackle on board, such as Catch Betabug, ideal for targeting larger fish, or the deadly Catch Freestyle Kabura, highly effective at stimulating a bite on a tough day. We can also offer micro jigging, mechanical jigging and much more.